Paces	has had 13 events featured on GiggedIn in the past. We totally froth over this artist and will have them again soon. Mikey Perry, aka Paces, has been a busy guy. 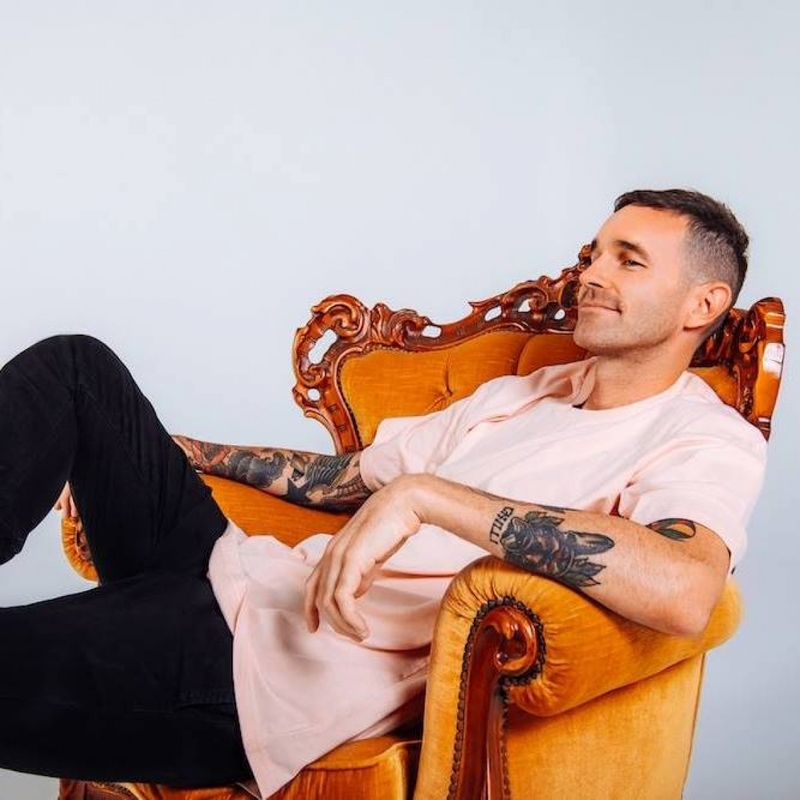 Whether he's being named as an artist “Set to own 2014” by inthemix; receiving international airplay via triple j, XFM in London, and George FM in NZ (who awarded him 'Tune Of The Week'); producing tracks for Tkay Maidza’s upcoming EP; remixing the likes of Safia, Kilter, Danny T, Rattraps, Sietta, Parachute Youth, YesYou and Sampology; supporting beat-maker extraordinaires Lunice, Ryan Hemsworth, Kaytranada, Djemba Djemba and Mr Carmack; or having his bootlegs regularly receive over 20,000 plays on Soundcloud, he certainly shows no signs of slowing down. Paces sound is truly unique. Mixing influences from Jersey Club, Future Beats, and Garage, he’s crafted a style which is undeniably his own but could sit at home amongst any of his musical idols. Think Cashmere Cat, Ta-Ku, Branchez etc.